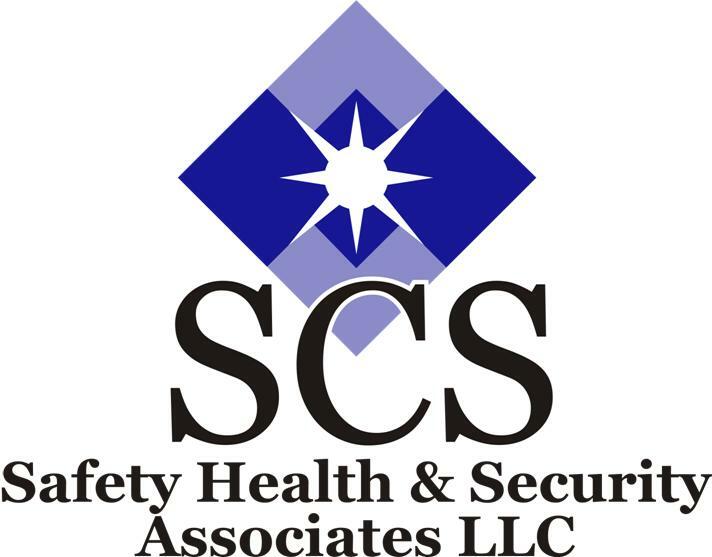 SCS Safety Health & Security Associates LLC is a safety and health consulting firm, that helps our clients with safety compliance, conducting safety inspections, safety meetings, training certifications, driver safety meetings, develop safety programs, CPR/AED and Basic First Aid certifications. 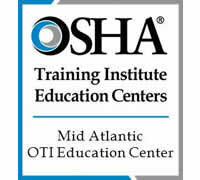 Our safety and health division of the company provides safety consultation, education with 10 and 30 hour Construction Safety Course, training, and management of safety programs along with compliance, job site safety inspections, development and implementation of formal written safety programs, accident prevention programs, inspection services for fire safety, and provide post-accident investigations services. 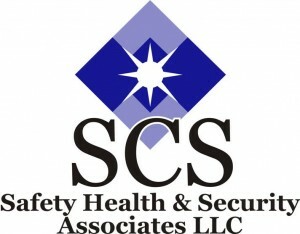 In addition to these services, we also conduct monthly CPR/AED and First Aid classes. 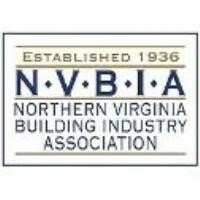 Please check out all of our course offerings. 5,147 workers were killed on the job in 2017 [https://www.bls.gov/news.release/cfoi.nr0.htm] (3.5 per 100,000 full-time equivalent workers) — on average, more than 99 a week or more than 14 deaths every day. 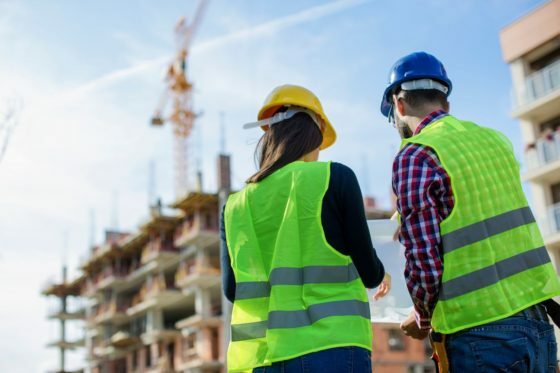 Out of 4,674 worker fatalities in private industry in calendar year 2017, 971 or 20.7% were in construction — that is, one in five worker deaths last year were in construction. The leading causes of private sector worker deaths (excluding highway collisions) in the construction industry were falls, followed by struck by object, electrocution, and caught-in/between. These “Fatal Four” were responsible for more than half (59.9%) the construction worker deaths in 2017, BLS reports. Eliminating the Fatal Four would save 582 workers’ lives in America every year.